Built-in hold downs. 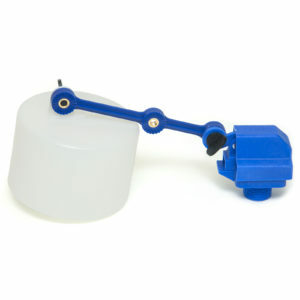 New, non-siphoning BL water valve for up to 55 PSI. Fully assembled and ready to install. Poly Earth Tubes (purchased separately) recommended for operation in freezing weather. 30 animal capacity minimum. 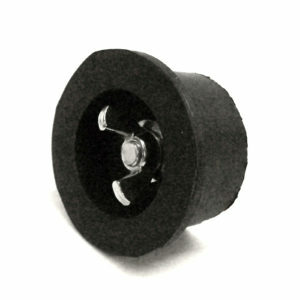 Non-siphoning BL water valve features fast, consistent fill, use with pressure lines from 0-55 p.s.i. Additional pressure regulator required for pressures above 55 p.s.i. Heavy foam insulation keeps water at the perfect temperature, regardless of conditions. Ground water enters the unit between 48ºF and 56ºF, where it remains until the waterer is opened by the animal. 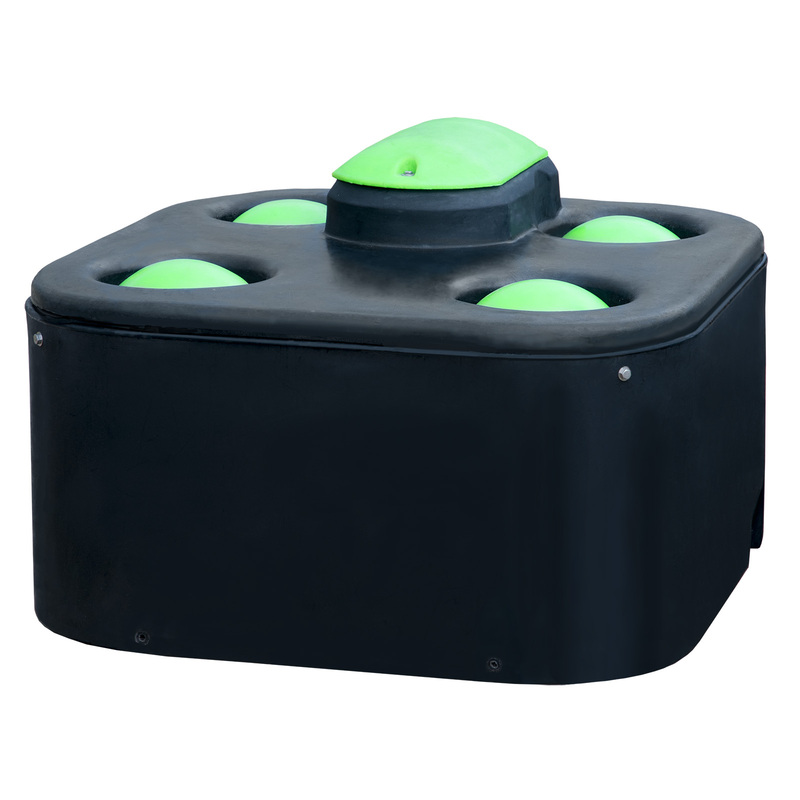 As the animal drinks, new water enters through the automatic valve and mixes with the water already in the waterer, so it is constantly replenished and prevented from freezing. The water in the waterer is kept in the dark, which prevents algae growth. When the waterer is not in use, an optional Shut-Off Valve Kit prevents water from entering and drains the waterline to prevent freeze up. 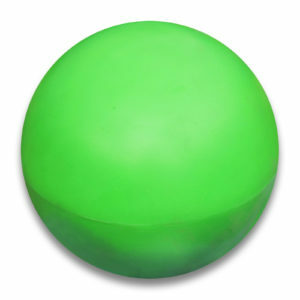 Energy -Free Waterer float balls push down effortlessly, requiring half the pressure of competitors’ float balls, so even calves, sheep and other small animals can drink easily.